As your Credit Union, we search for the best products to offer our members to assist them in their financial needs. Below you will discover links to companies we have partnered with to help you with those needs. Our credit union provides a CARFAX Vehicle History Report for any vehicle you request. 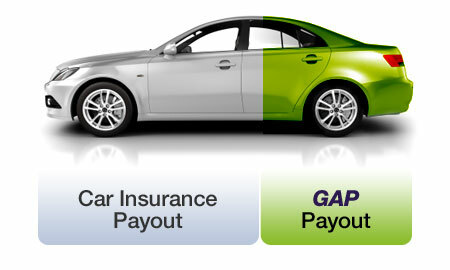 #GAP pays the difference between what you owe and what your Insurance company will pay you. It also covers the actual deductible amount stated in your primary insurance policy up to $500. *Rt. 66 Warranty is mechanical protection for your vehicle. No matter where you travel in the US, you are protected Against major mechanical expenses and there is no deductible on covered parts or labor. All plans come with Rental Car allowance and 24/7 day a week emergency roadside service. Amplify Your Rewards. Must sign in on your mobile device first. Use your cards for everyday purchases and redeem points online for merchandise and travel rewards. Added security for your online Visa card purchases! 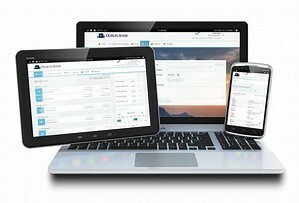 Simply Search MobiMoney in Apple Store or Google Play Store. For our member's convenience, we have partnered with payrazr, to give you the option of making your AFCU loan payment with your Debit or Credit card. Just click the payrazr logo above to get started. ©Copyright 2018 Audubon Federal Credit Union. All rights reserved. Audubon Federal Credit Union is federally insured by the National Credit Union Administration.